Save for the divisions in the AFC, there is a whole lot at play in the final act of the 2013 NFL season. Who will win homefield advantage of either conference? 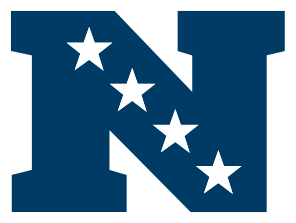 Who will win in the winner-take-all contests for the NFC East and the NFC North? 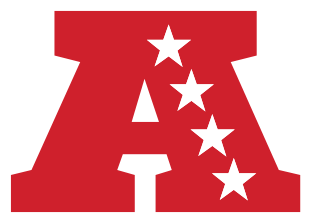 How will the wild race to the bottom for the second AFC Wild Card wrap up? You've got my predictions for Week 17, thus here is how I see the playoff picture coming out at the other end of the tunnel.